Catch up on production backlogs in the face of labor shortages. We'll assemble, deploy and manage a temporary workforce at your facility. Facing Supplier Delays Due To Labor Shortages? 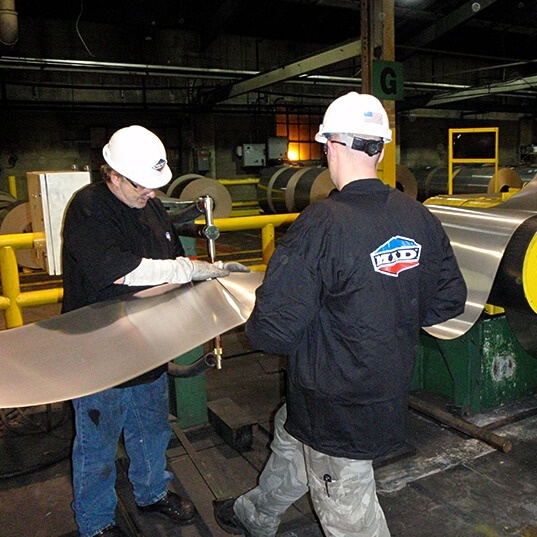 Since 1992, MADI has placed thousands of temporary personnel in over 70 industries nationwide. An American manufacturer and distributor of agricultural, construction and heavy equipment was unable to hire enough seasonal labor from around a Midwest assembly plant in a state with extremely low unemployment. 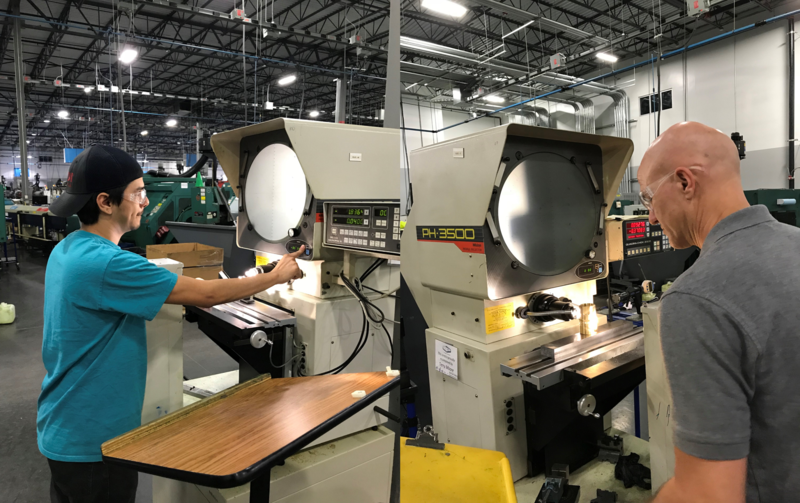 MADI brought in 100+ experienced Assemblers, Welders & Press Operators from around the U.S. that could acclimate quickly to their production environment. MADI maintained staffing levels for 6 months to ensure production deadlines were met in a market with increasing manufacturing demands. 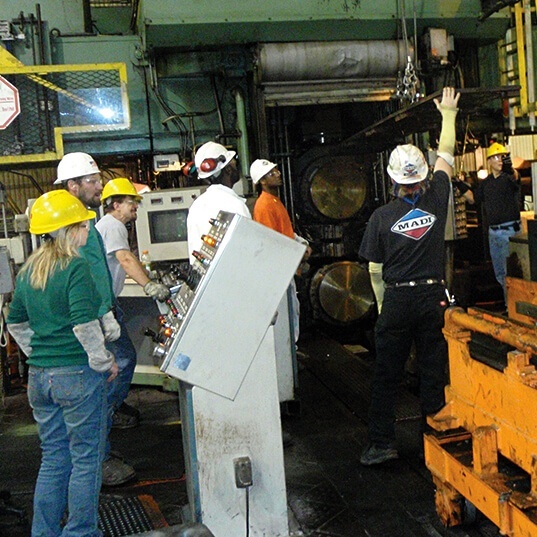 With the help of MADI's experienced production workers, the company was able to keep production on schedule two years in a row despite 2.9% unemployment. 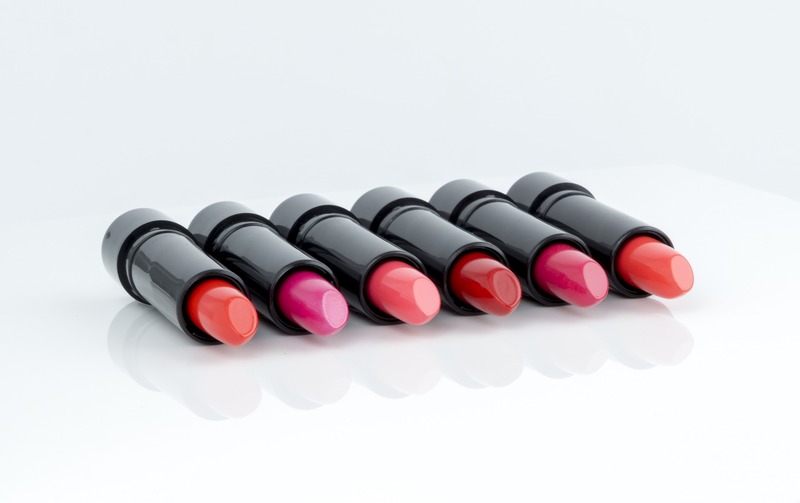 An American multinational cosmetics, skin care, fragrance, and personal care company experienced a 6 week production delay due to a software implementation and was struggling to source full-time skilled labor for its facility. MADI deployed a team of 100+ Production Workers and Compounders to increase production output and fill the skilled positions that were unfilled at the plant. 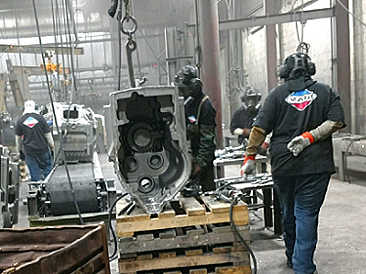 MADI's team remained on-site for 4 months to help them catch up on the production backlog as well as build inventory within the department that had substantial open skilled trades positions before our arrival. it’s time for a different workforce solution. Even with the help of traditional staffing agencies, companies still can't find the labor they need, especially in low unemployment states. "They come prepared to work, the workers are here on time, they're on task while they’re in, and we can definitely count on them." 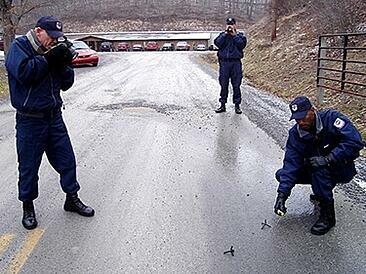 “I would tell other people seeking out skilled labor to definitely give MADICORP a call. They are dependable, their workers are great, and the customer service is unbeatable. 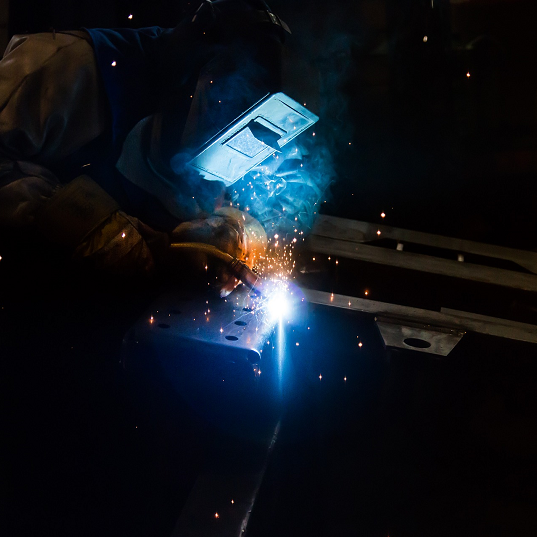 The fact that they were able to find welders from all over the United States and get them to us so quickly, really stood out." With MADI’s Contingent Staffing Services, you can can fill manufacturing positions other temporary staffing agencies can’t, because we source and deploy employees from our national pool of workers. From recruiting, to transportation, workman’s comp and payroll, MADI makes it as simple as possible to meet your project-specific staffing needs. 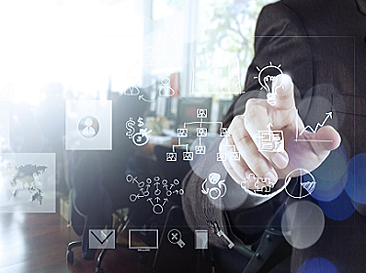 MADI internally manages all aspects of personnel selection, vetting, transportation, onboarding and daily management of its deployed employees for seamless integration and to maximize productivity. Our commitment to continuous improvement is evidenced by our reputation for highly efficient team implementation and immediate productivity. MADI personnel are thoroughly screened, drug tested, background checked and chosen for their experience, skills and professionalism. Access temporary workers from across the U.S. from Welders, Machinists and Boiler Operators to Machine Operators and Assemblers. 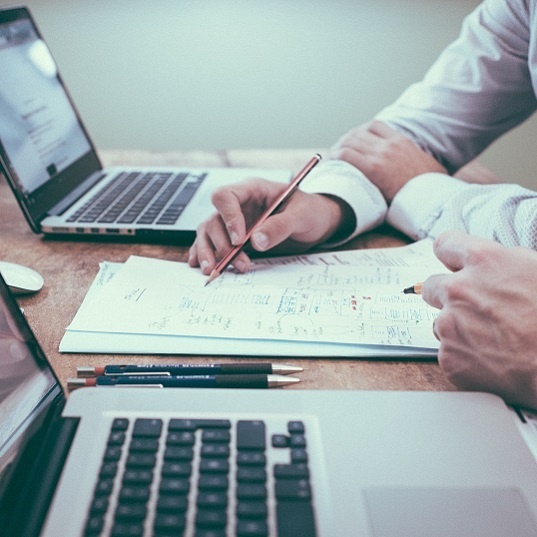 Our security and risk management solutions help you identify risks as well as design and implement security systems and teams to mitigate them. Ensure your business is prepared to address any potential labor shortages or threats that could negatively impact your business operations. MADI helps companies reduce physical risk and maintain operations that result from any type of labor shortage or business disruption. 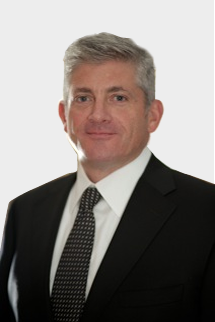 A recognized innovator in Business Continuity Services, Joel introduced the company’s immediate response capabilities to all 50 states in 1992. Since that time he has expanded its Labor Dispute Management service offerings to include both Operations Staffing and Security; and High Performance Contingent Staffing Solutions to companies in nearly all industries. Joel graduated Boston University’s School of Management with a BS/BA in 1990. 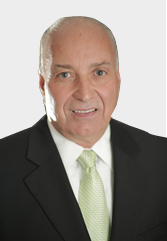 Since 1992, Joe Bellino has provided business continuity services and overseen MADI’s temporary workforces in industries such as Nuclear Power Plants, Utilities, Manufacturing, Metal Processing Plants and Food Distribution Warehouses. 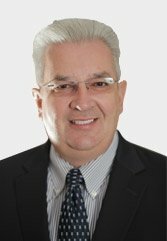 He has run operations for all of MADI’s projects including US Foods (multiple sites), Detroit News, Entergy Pilgrim (Nuclear Powerplant), Rexam Beverage Can (nine sites) and AK Steel. 30 CNC Machinists deployed across 3 different facilities. A parts supplier to the agricultural industry was struggling to source experienced and reliable CNC Machinists from their existing vendor. With pressure from their largest customer due to production delays, they reached out to MADI. The supplier was unsure if the quality and reliability would be different and were skeptical of the added cost of on-site supervision. 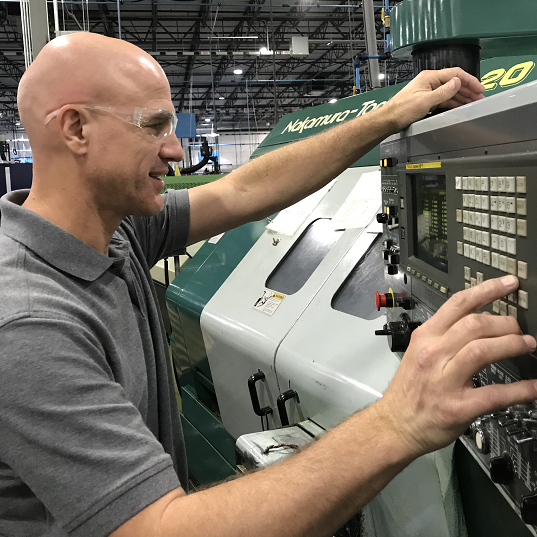 After deploying a small group of MADI CNC Machinists to one site and seeing first hand the benefit of on-site supervision the project expanded to include 30 Machinists across three different locations. - Machining, Manufacturing and Assembly of Components and Complex Assemblies. "If you are dealing with a local labor shortage, recruiting from the same local talent pool again and again won’t solve your staffing and business needs… a different approach to staffing is required. That’s where MADI comes in."